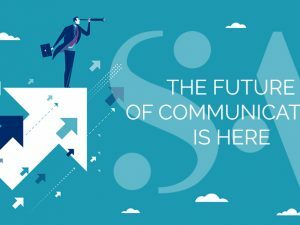 Clifton, NJ – June 15, 2017 – Sandy Alexander, a leader in integrated multi-channel communication solutions announced Dinetec as the newest company to become part of the Sandy family. 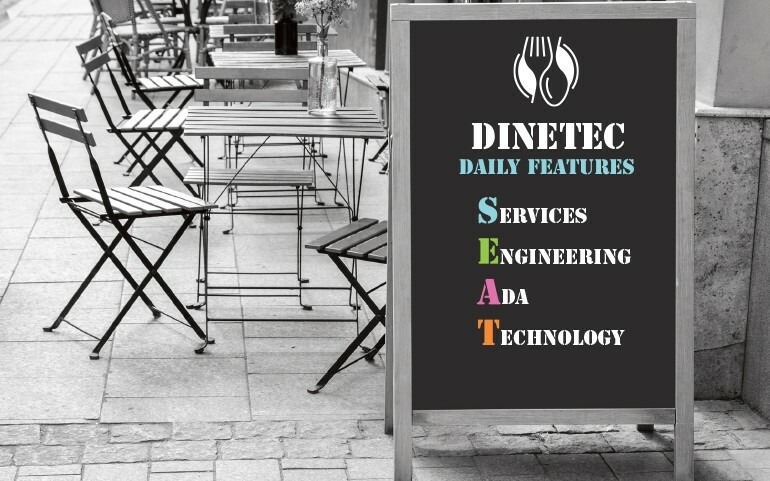 Dinetec, headquartered in Orlando, FL is led by industry veteran John Glick and specializes in the development and implementation of technologies tailored for the restaurant industry and their guests. Dinetec’s platform offers guest facing innovations, data management, dynamic workflows, menu programs, compliance and mobile and Wi-Fi integration. Providing solutions to key markets such as casual dining, fast casual and quick service. 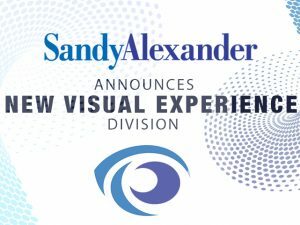 With locations in Clifton, NJ, St Petersburg, FL, and Orlando, FL, Sandy Alexander Inc. is one of the largest independently owned, high-end commercial graphic communications company in the nation, serving the needs of Fortune 500 companies and other enterprises from coast to coast. 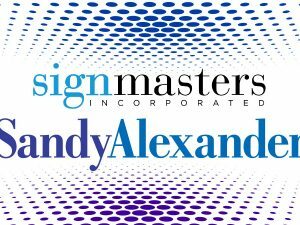 Sandy Alexander’s broad array of services includes digital solutions, sheetfed and web printing with in-line finishing/personalization, wide and grand format, and printing for retail visual merchandising. 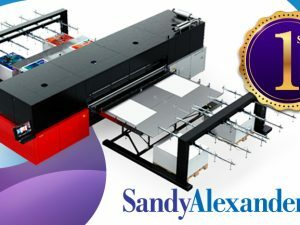 Sandy Alexander provides the most impactful and efficient printing for any campaign regardless of substrate, size or quantity. Sandy Alexander is a leader in protecting the environment with 100% wind energy, SGP certification, and tri-certification for chain-of-custody sustainability paper. Salt Studios, a wholly owned subsidiary of Sandy Alexander, offers CG imaging, retouching, creative design, VFX, pre-media and photography services from their New York City studio. For information about Sandy Alexander Inc. and any of its products and services, call Gene Palecco, Executive Vice President Sales at 973.470.8100, or visit Sandy Alexander online at sandyinc.com.